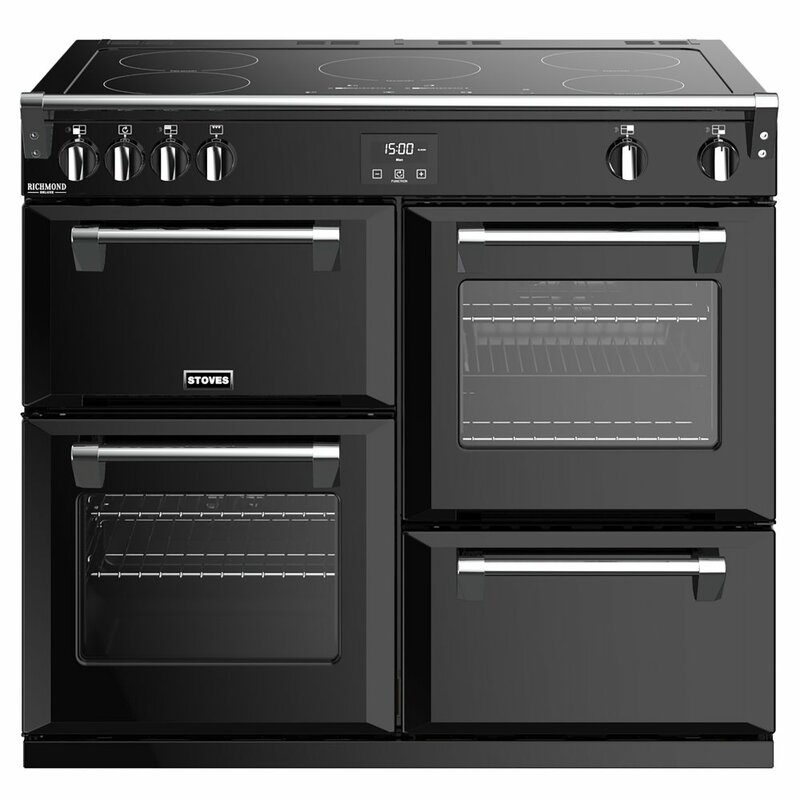 Fusing the traditional range cooker design with modern induction technology, you are sure to love this 100cm wide Richmond Deluxe from Stoves as much as we do. 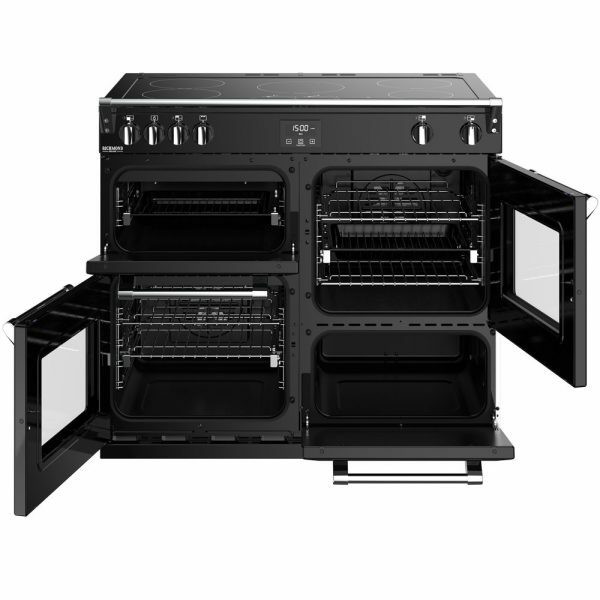 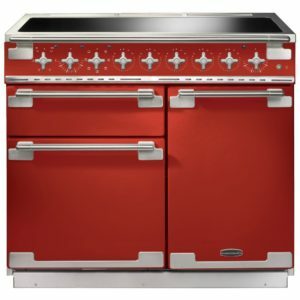 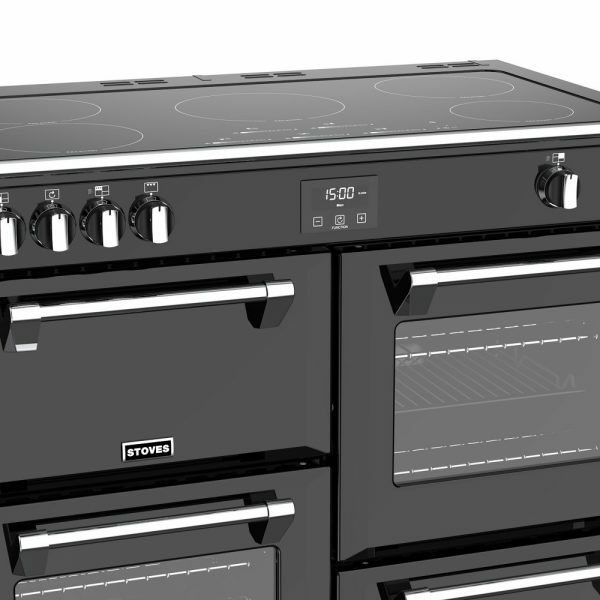 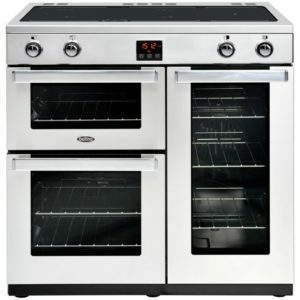 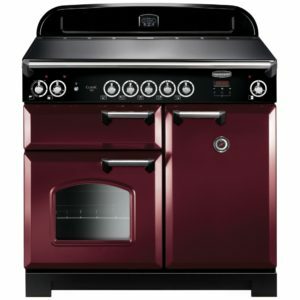 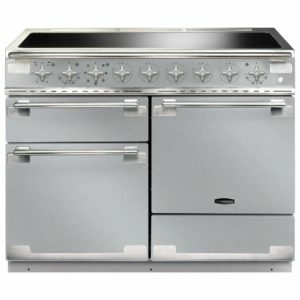 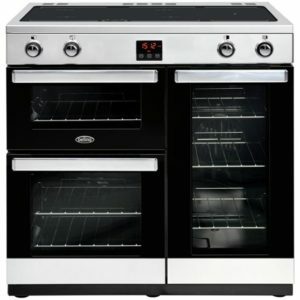 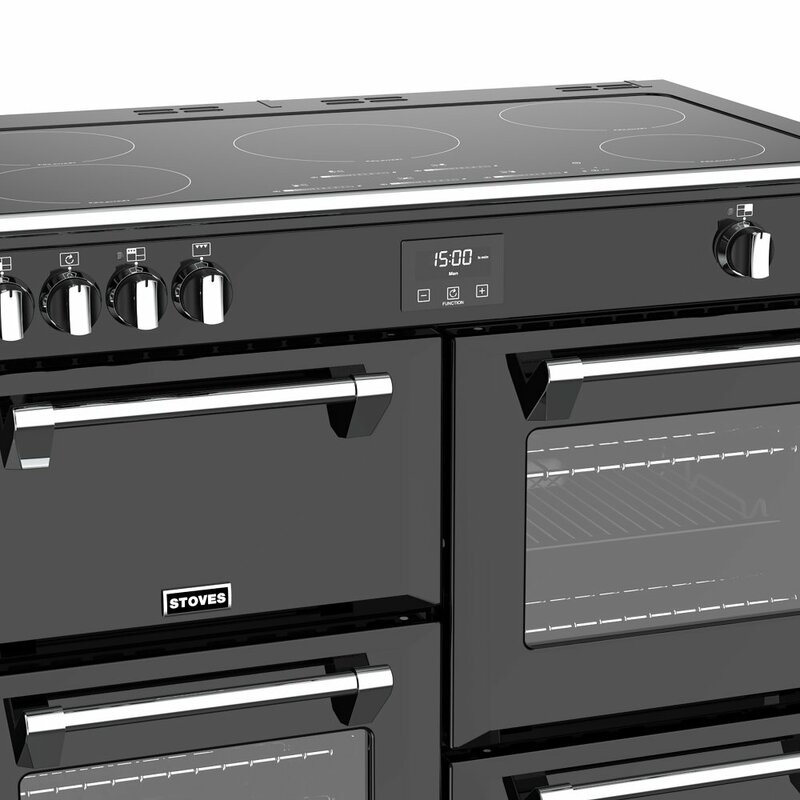 Excellent capacity ovens provide plenty of space for cooking up your favourite dishes, and if you need a helping hand the main oven offers an amazing 13 functions. 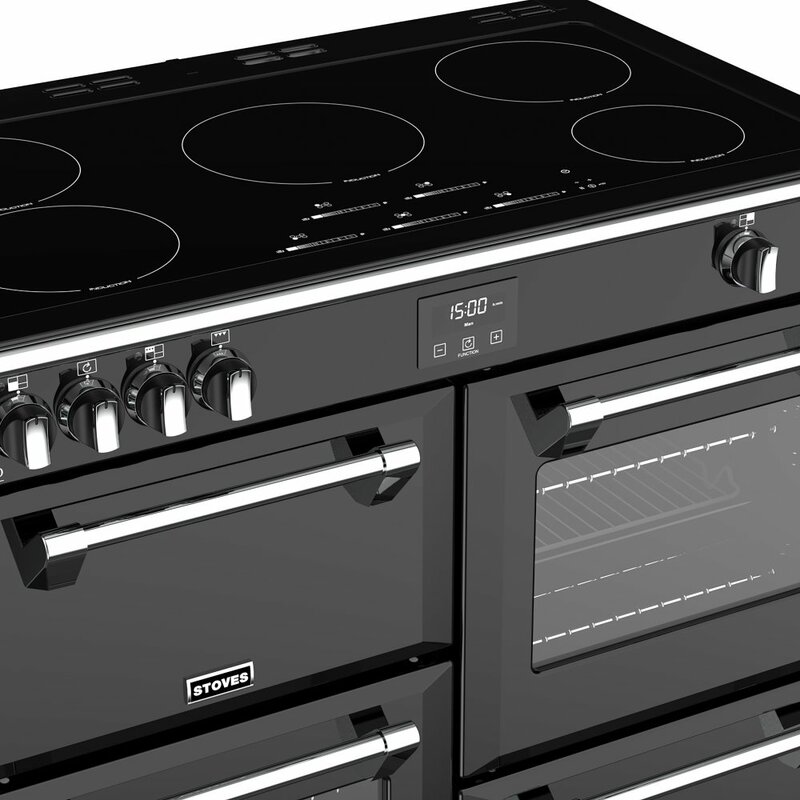 Steam and Infuse accessories allow you to cook healthy and tasty food, simply by popping the ingredients in the supplied pot and letting it cook using steam, keeping meat moist and vegetables crunchy, and when you aren’t able to keep an eye on the cooking timer, Zeus bluetooth connectivity means you can remotely check it. Topped by the brilliant induction hob, it uses automatic pan recognition so that heat is only transferred to the pan as it is detected, brilliant for efficiency. 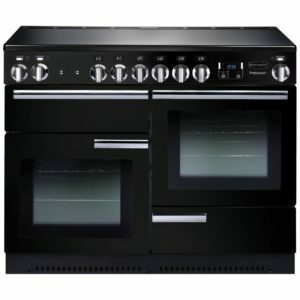 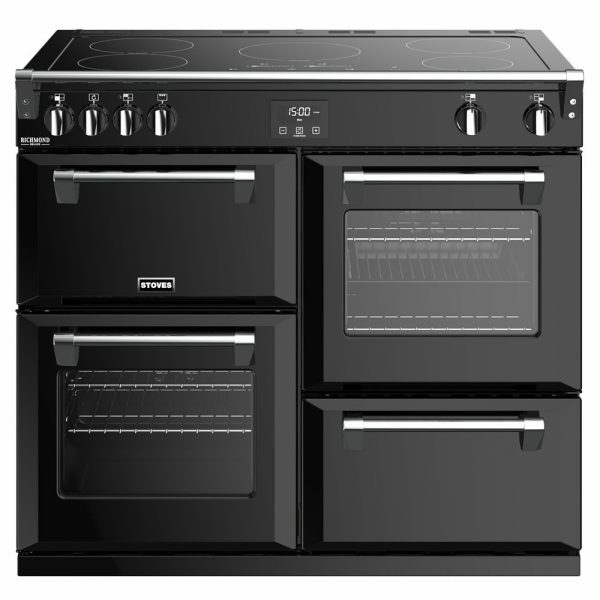 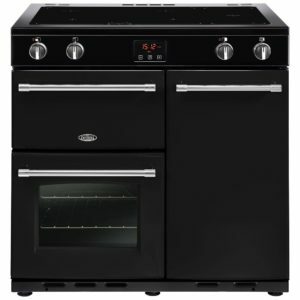 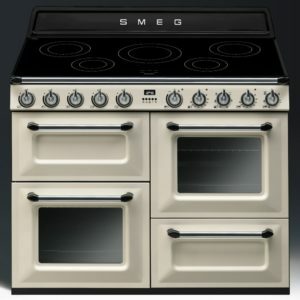 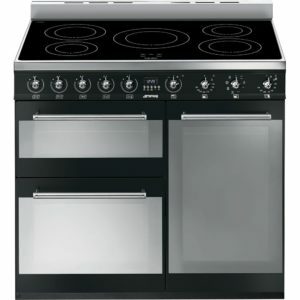 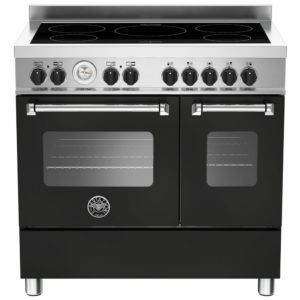 Finished in timeless black, this cooker is a sure head turner as well!